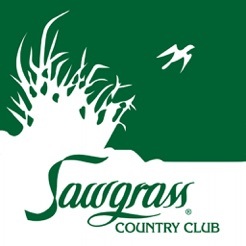 This app from Sawgrass Country Club provides valuable tools and information, both on and off the course. 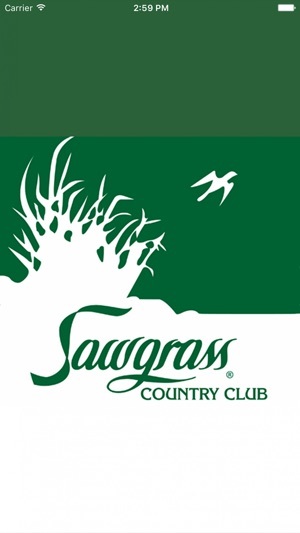 Keep up on club news and events, reserve tee times, display GPS yardages, and connect easily to club staff. Great app enjoy checking in every day. Would like to see a dining reservation phone number in the contacts. Great info at my fingertips! ReSupply - Giving Made Simple.